Swedish chef Magnus Nilsson supplements his groundbreaking, deeply personal cuisine at Fäviken with scholarly books like his newly published Nordic Baking Book, recently out from Phaidon. 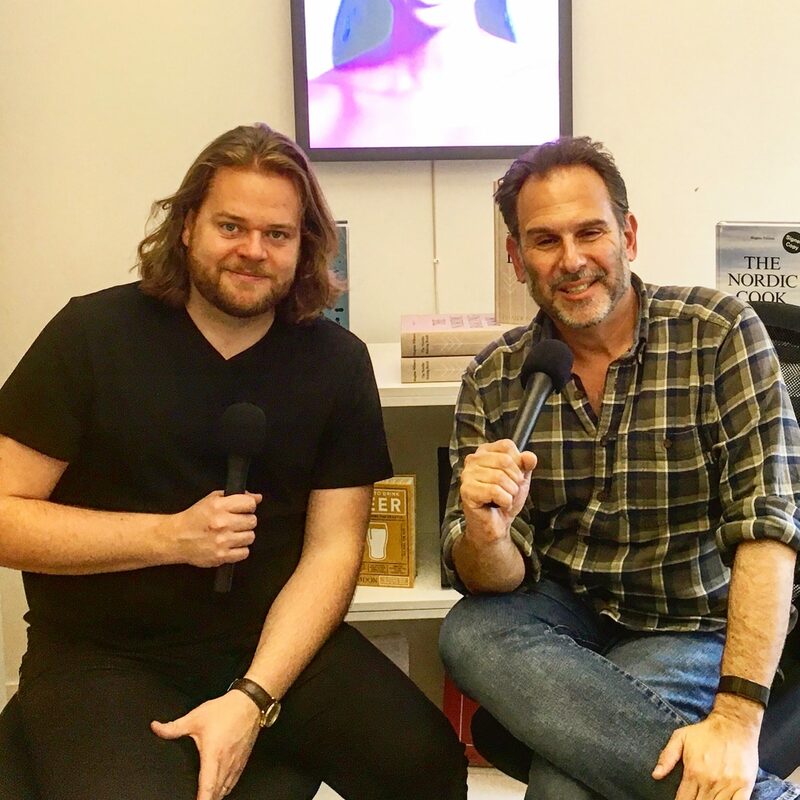 Magnus sat down with Andrew in New York City to discuss his goal with the book, which like his previous Nordic Cook Book, is not a collection of Fäviken recipes, but rather a thoughtful and thorough gathering and examination of crucial Nordic recipes and the culture of baking in the Nordic region. (Magnus has referred to the project in writing as a documentary.) They also discuss milestones of his professional career and some of the philosophies and practices that have helped Fäviken rise to its place in the international scene. Here’s a thought: If you like what you hear, please tell your chef-fascinated friends, subscribe to Andrew Talks to Chefs (it’s free) on iTunes or Stitcher, follow us on your favorite social media platforms @ChefPodcast, and/or rate or review us on Apple’s podcast store. Thanks for listening!